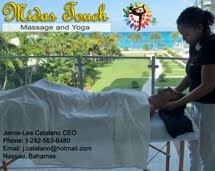 Native Stew :: Bahamas News: I Tried It: Sun & Ice’s All-Bahamian Ice Cream Parlour…Here’s the Scoop! 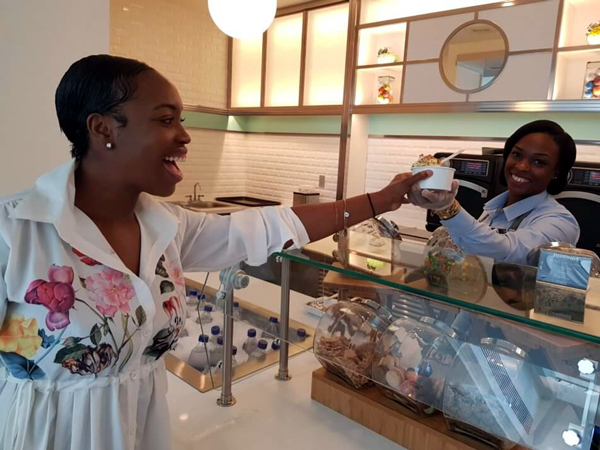 I Tried It: Sun & Ice’s All-Bahamian Ice Cream Parlour…Here’s the Scoop! From endless supplies of homemade potato bread, guava duff, coconut candy, benny cake and tamarind sauce that left me licking my fingers clean; to climbing trees and hopping walls with my cousins to fill old grocery bags with mangoes, dillies, sugar apples, guineps, scarlet plums, tamarind, sea grape, coconuts and jujus, we literally ate everything we could get our hands on. With all of these amazing foods in our midsts, I found it quite odd that after all this time, we’ve not really diversified these products and created a slew of new Bahamian dishes from them.